We supply and install Wood Burning Stoves through complete lifecycle including installations, fireplace building works and chimney linings. All our engineers are HETAS accredited for installations and maintenance. To ensure your properties safety and the efficiency of your solid fuel heating system the sweeping of your chimney is a necessity. 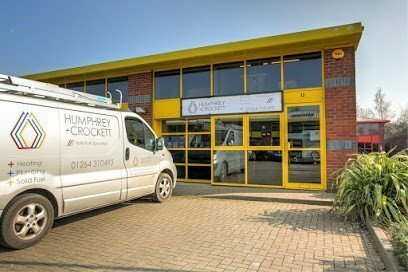 Humphrey & Crockett are NACS approved chimney sweeps using traditional brushes and Tamar power sweeping. If problems arise we are fully equipped to provide a chimney camera inspection. All our engineers are trained as plumbers before they take on Solid Fuel Heating systems. We provided plumbing services connecting gas boilers, wood heating systems and water softeners as well as other domestic plumbing and heating tasks. The latest addition to our range of services is the installation and commissioning of Biomass boilers with our Renewable Energy offering. This is an exciting new cost-effective alternative to fossil fuels and we are pleased to be adding renewable energy to our range of services.